A number of people have suggested adding labels to the buttons in Prolixus. As you know, the use of readable labels is limited to some few buttons. Needless to say, most of the buttons will be getting their own label. 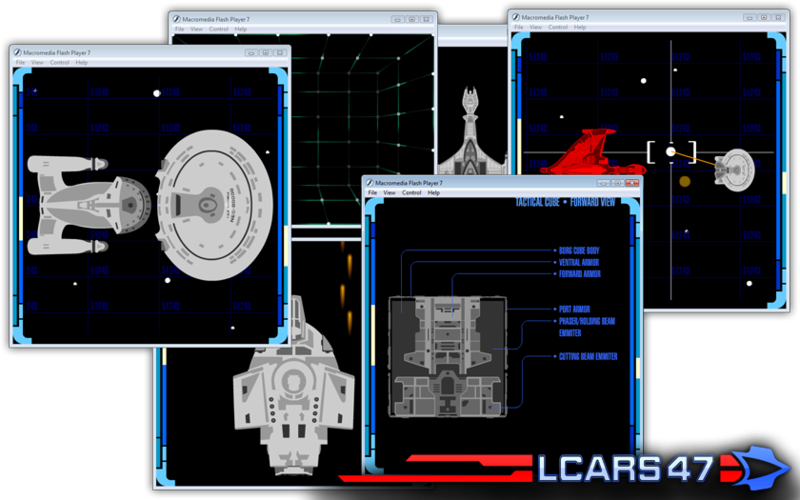 And those that can't be labeled, will be appropriately categorized instead (in a similar fashion to the System Access display in LCARS Vexillum). There are a few minor changes to come, which include a ton of tweaks and bug fixes and most importantly, a few animations and such adding. 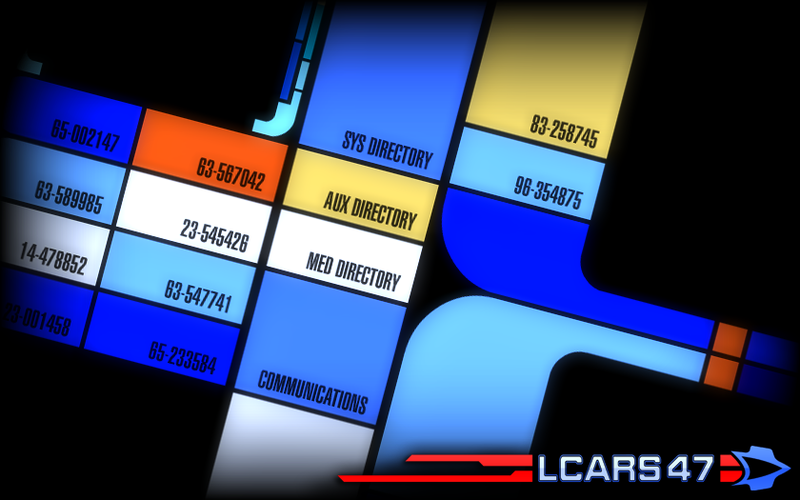 On another note: There will also be a huge addition to the Database section, so get your suggestions in now!